From cobblestone streets to some of the most expensive real estate in the area, its all available in Zionsville, Indiana. Zionsville was laid out in 1852, Abraham Lincoln made a whistle-stop speech in Zionsville in 1861 when traveling to his inauguration. 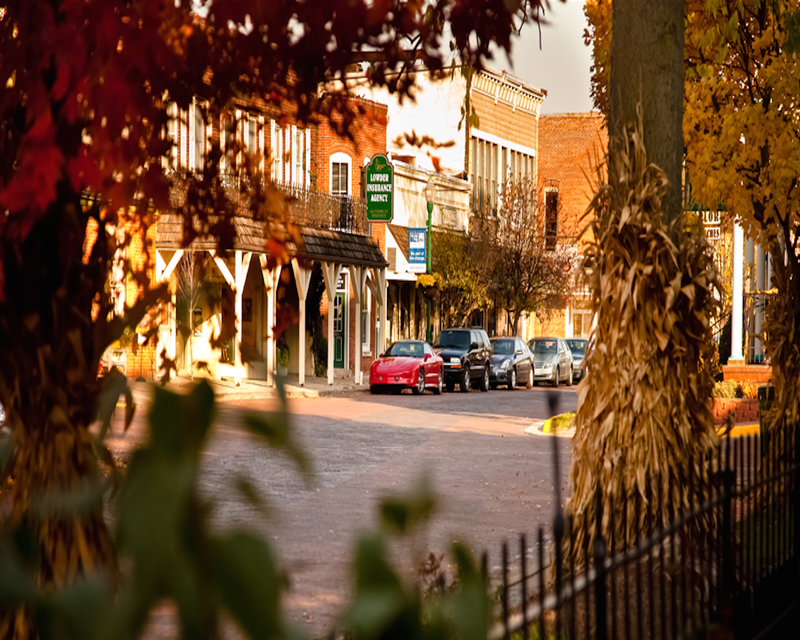 Zionsville has become famous for the quant streets and its village-styled downtown shopping. Zionsville is also known for its horse country living. Conveniently located with easy on and off access to I65, Zionsville has become the place to live for many who commute to Chicago, Indianapolis and Lafayette. Add 4-Star schools to a great location and you have a winning combination. With a focus to the future Anson, a small suburb to the west of Zionsville provides a new hospital, and lots of big box shopping. 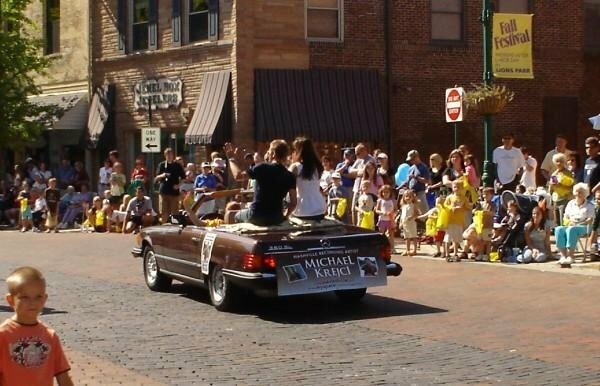 So, enjoy the quant cobblestone streets and shop downtown, or if you prefer the big box shops drive 3 miles west! Its all conveniently located.